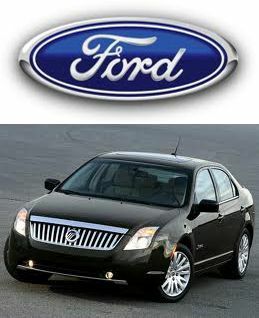 Ford recalls 129,000 sedans lest "wheels fall off"
Ford Motor Co has recalled nearly 129,000 of its Mercury Milan and top-selling Ford Fusion in the United States because their 17-inch steel wheels may fall off, U.S. safety regulators said on Friday. In some vehicles from model years 2010 and 2011, the wheel studs may fracture and make the car shake. If ignored, the wheels may fall off a moving car, the National Highway Traffic Safety Administration said in a posting on its website. However it also added that cars with alloy wheels are not affected.